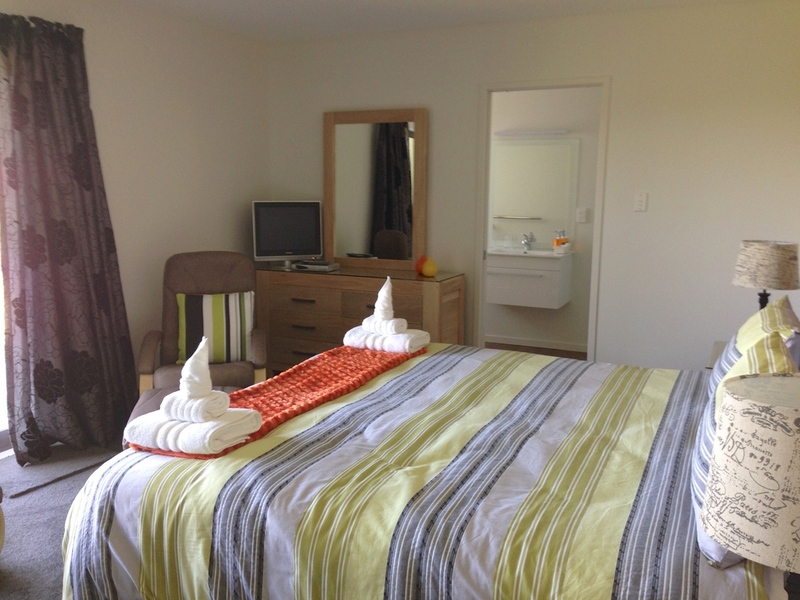 All three rooms have Super King beds, shower en-suite, towels (heated rails), robes, toiletries, hairdryers, microwave, cutlery, crockery, good size fridge (fresh milk), Tea/Coffee making, fans, electric blankets, safe. Each room has its own entrance, deck (table & chairs) & off road parking space. 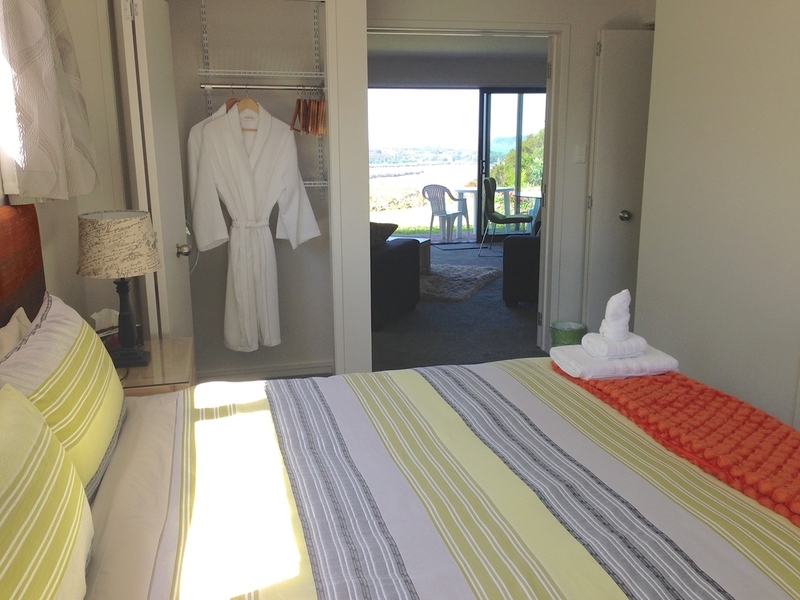 Room 1 is a large room (on the 1st floor), with reclining chairs & elevated sea views. Room 2 (on the garden level) has reclining chairs & your own Spa Pool with sea views. Room 3 (on the garden level) is a spacious suite, separate bedroom & lounge with two settees & dining table. It has sea views from the bedroom/lounge & your own Spa Pool with sea views. Wifi is free & available in all rooms.